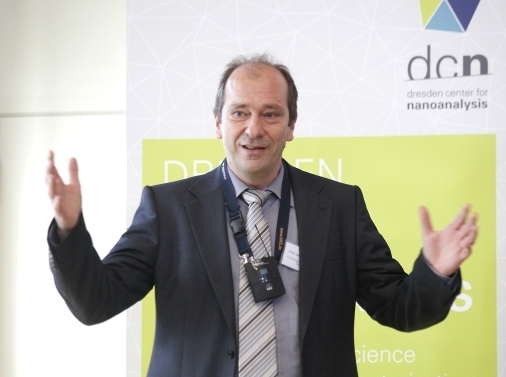 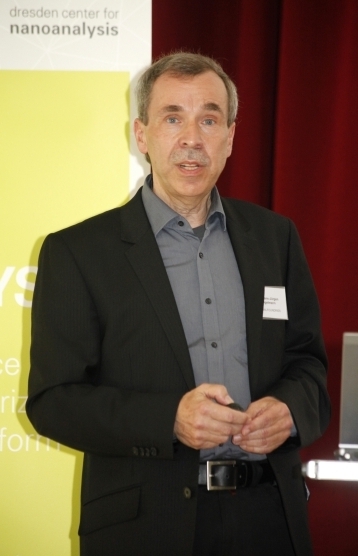 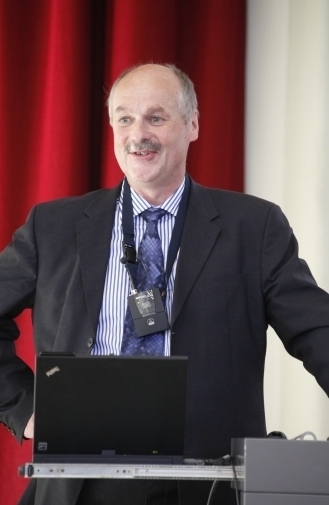 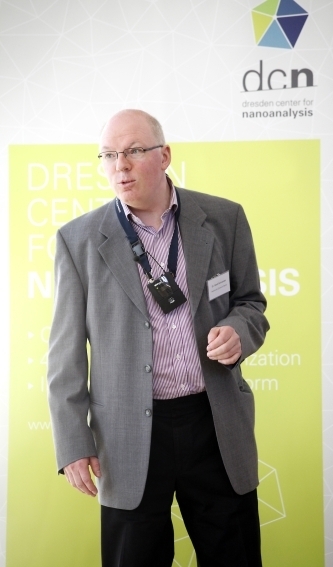 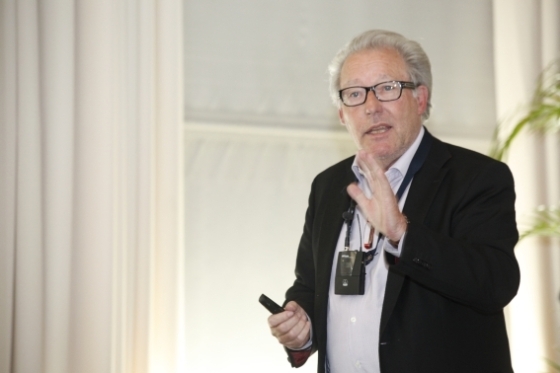 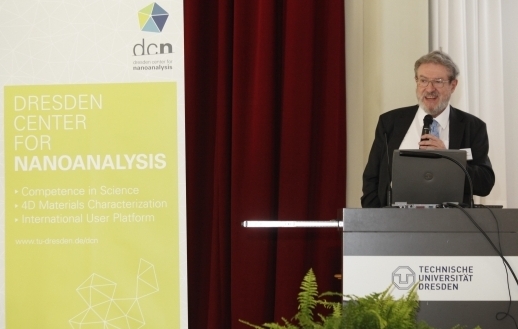 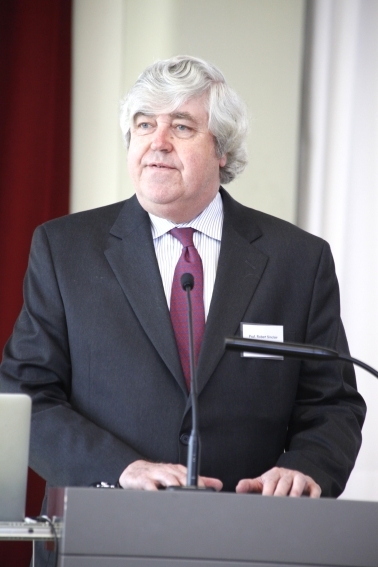 The 1st Dresden Nanoanalysis Symposium (DNS) took place on April 26, 2013 and had been jointly organized by TU Dresden and the Dresden Fraunhofer Cluster Nanoanalysis (DFCNA). 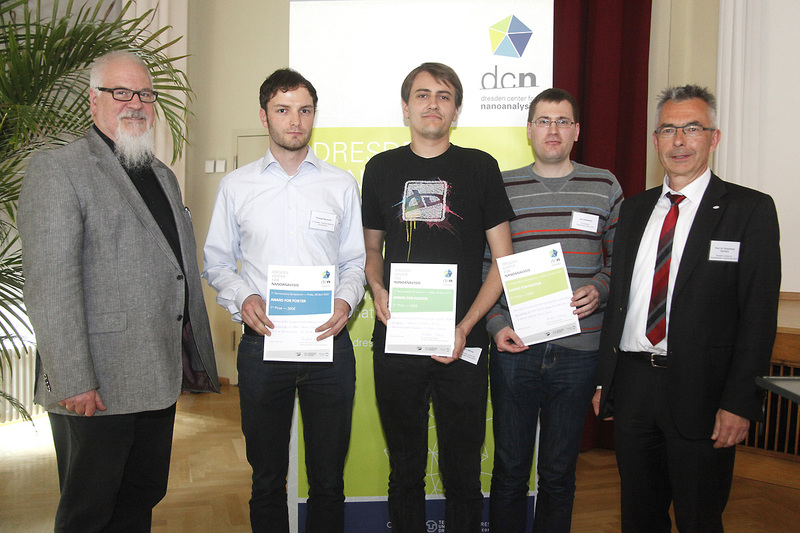 Three selected papers of the 1st DNS have been published in Advanced Engineering Materials. 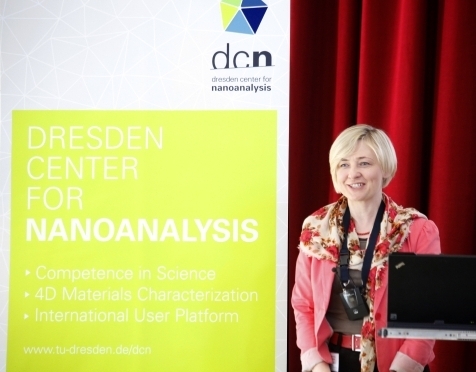 "Nanoanalysis of Novel Amorphous Electrode Materials by in-situ Electrochemical STM"
"Large area structuring of nanorod arrays by laser interference lithography"
"Strain mapping of tensile strained transistors by dark-field off-axis electron holography"